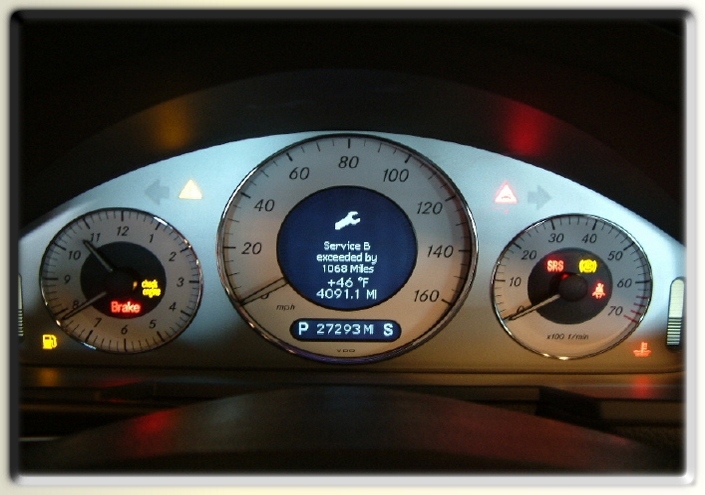 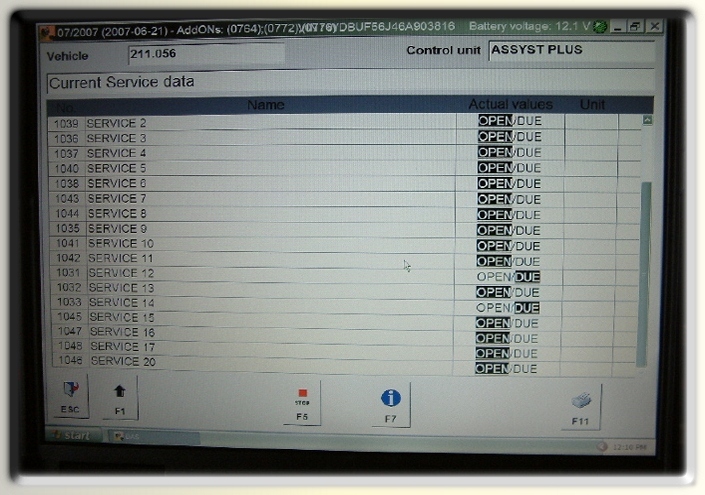 which services are due by accessing the Assyst Plus control unit, or by connecting the Mercedes SDS diagnostic system to the vehicle. 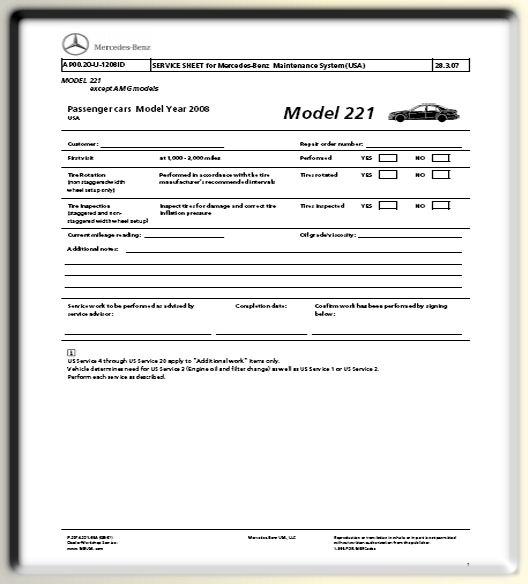 Figure 2a shows the tasks in the owner's manual as recommended by Mercedes for Service 12. 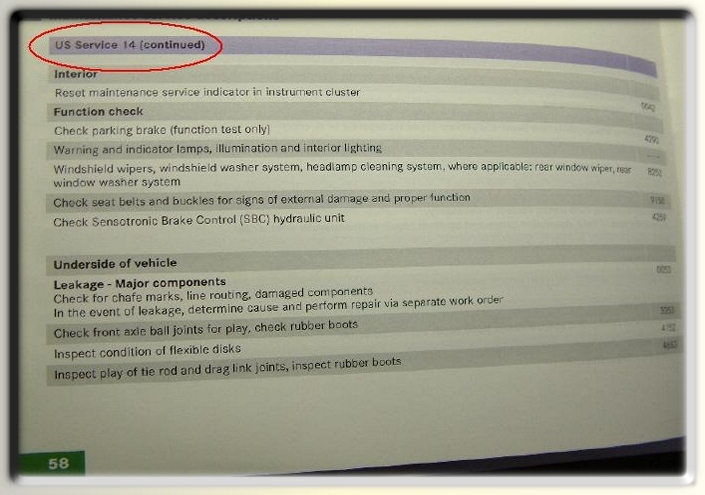 Figure 2b shows the tasks in the owner's manual as recommended by Mercedes for Service 14. 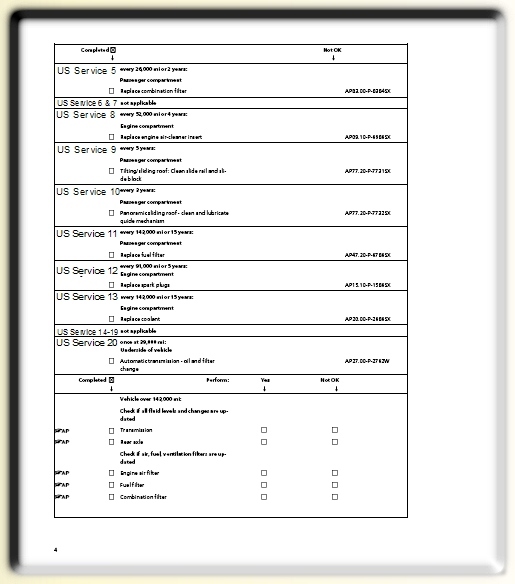 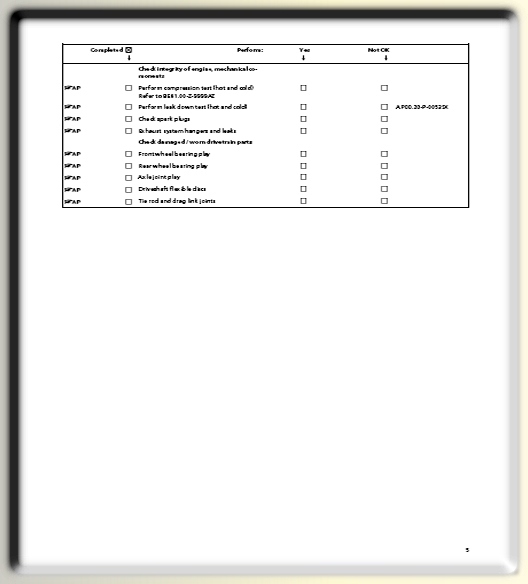 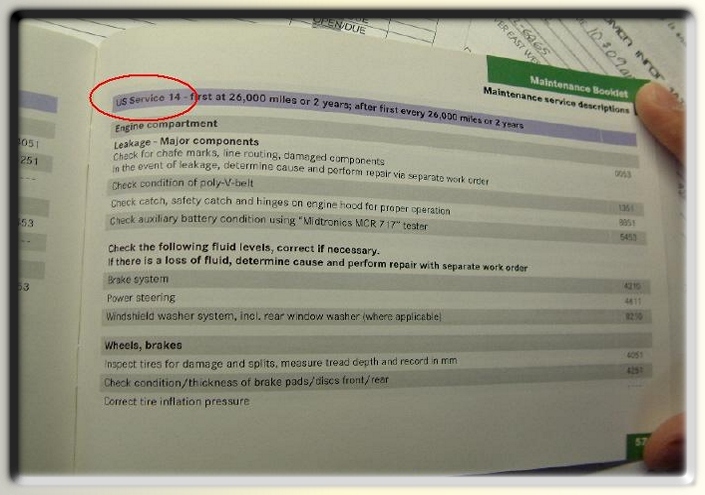 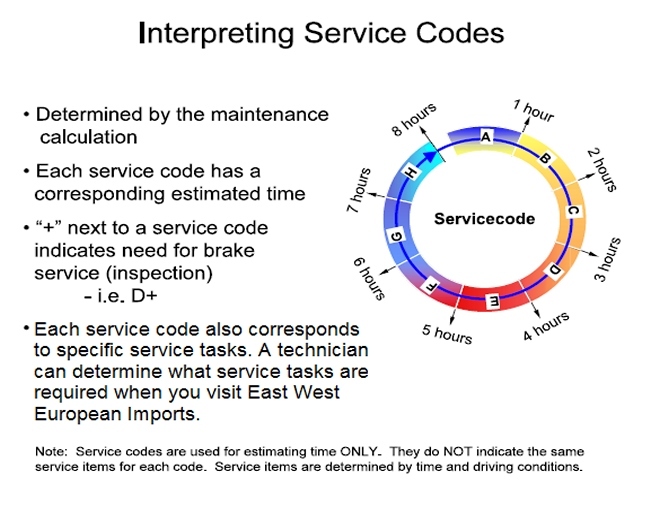 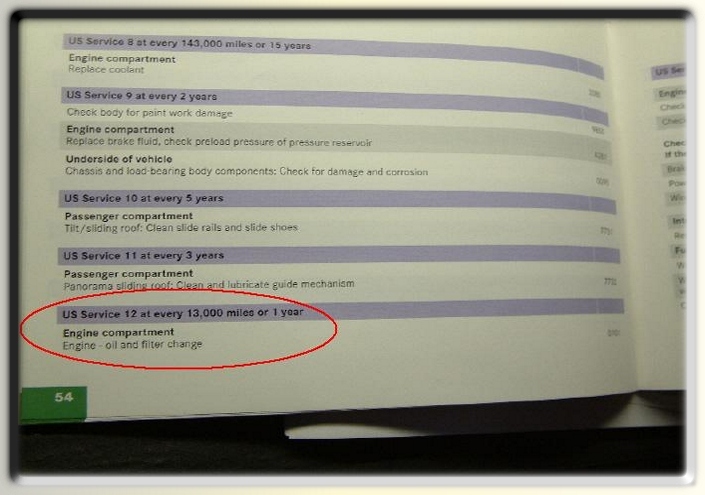 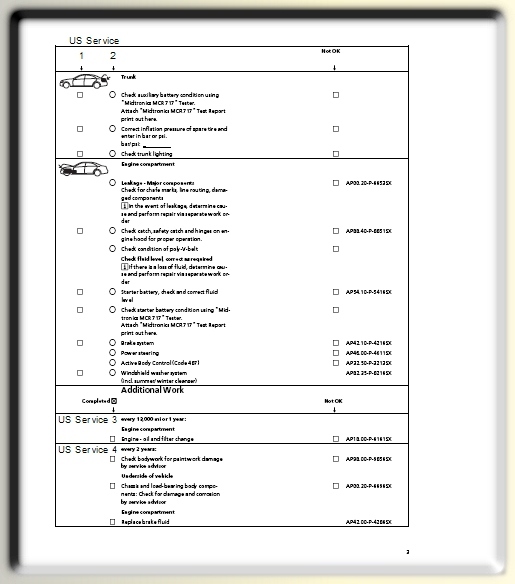 Figure 2c shows the tasks in the owner's manual as recommended by Mercedes for Service 14.
we base our service work on. 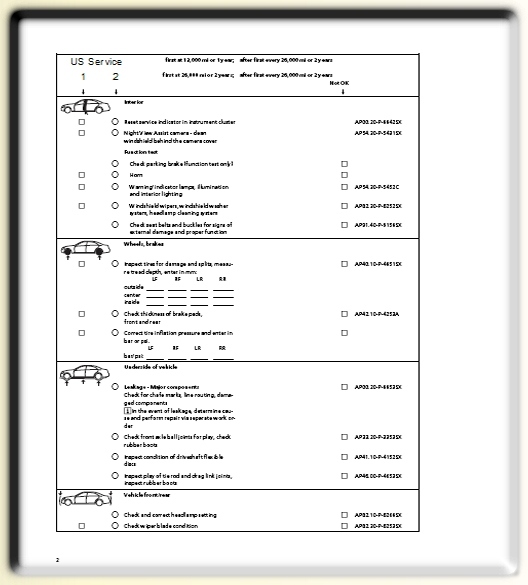 are the tasks for Service 2.